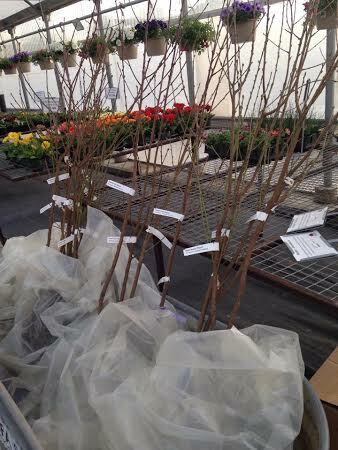 Each year during the last weekend of March, we feature Bare Root Fruit Tree Days. 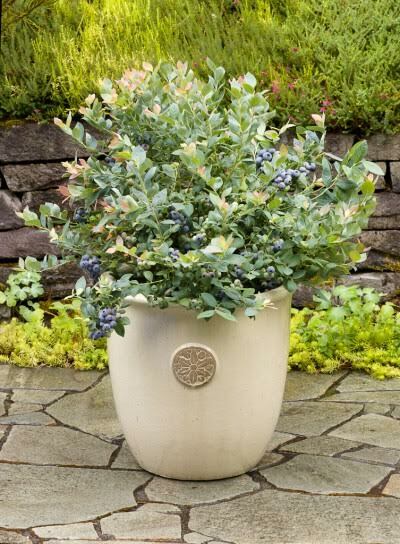 We offer fruit trees, as well as small berries and perennial vegetables, for this special promotion. 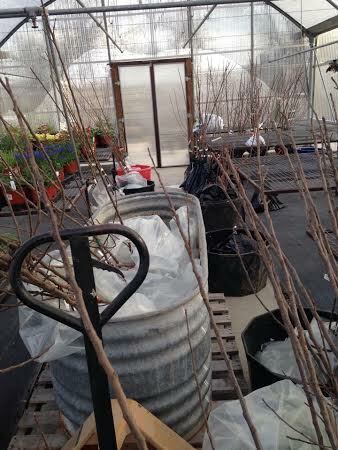 Following the weekend, remaining inventory is potted and sold as containerized stock. 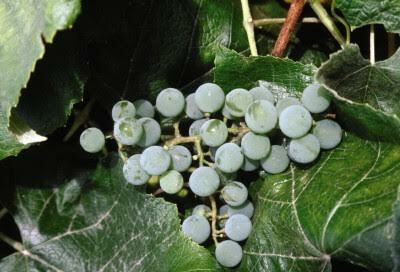 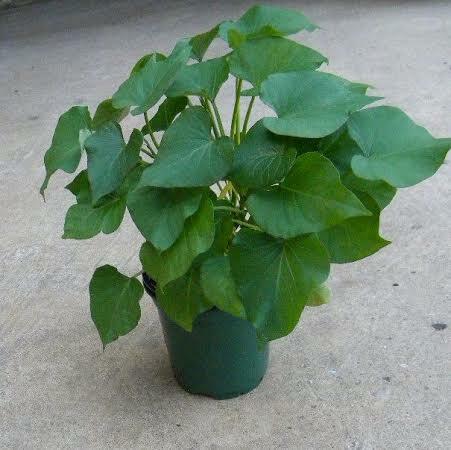 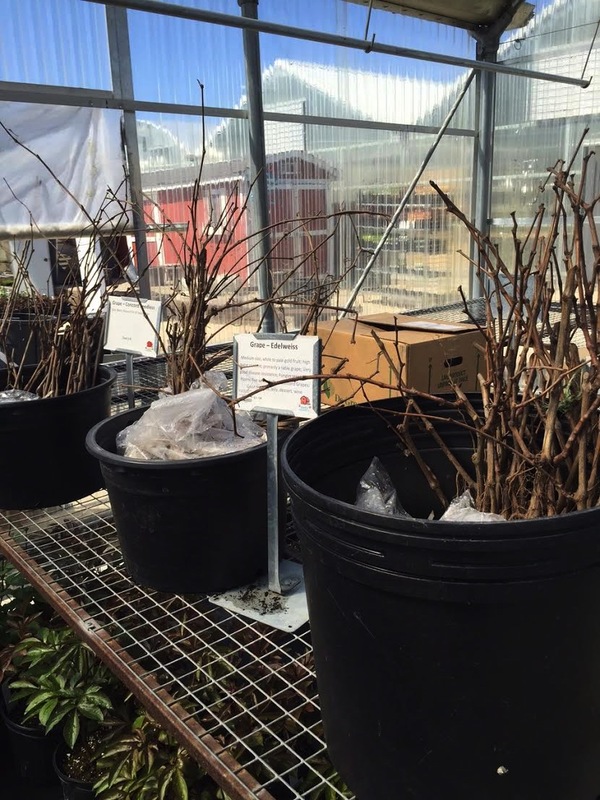 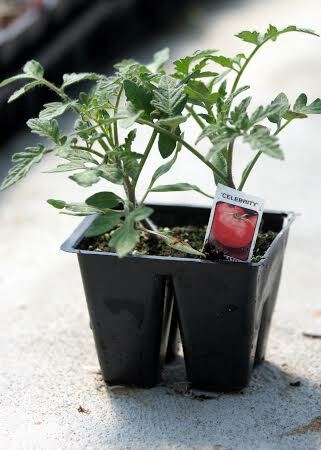 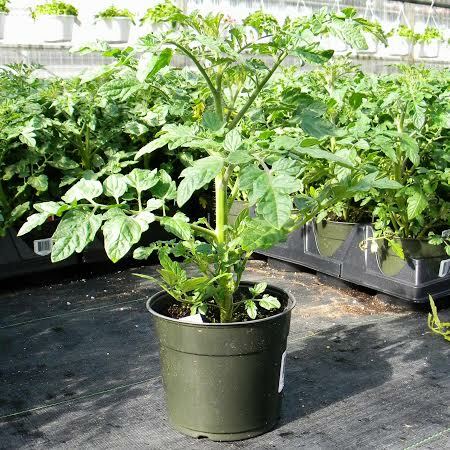 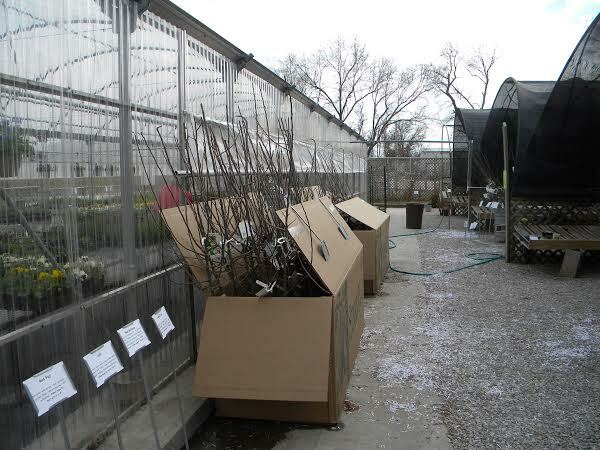 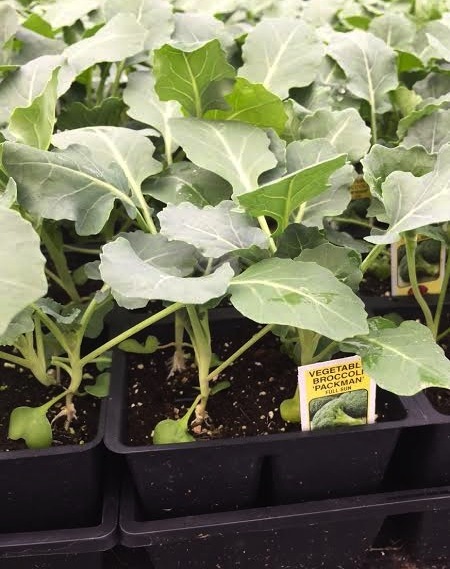 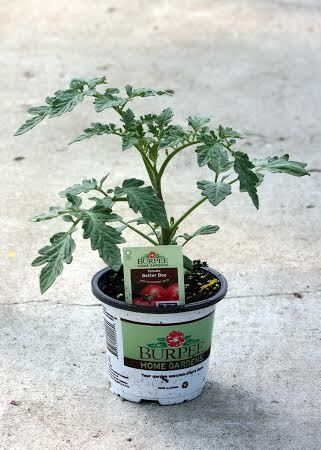 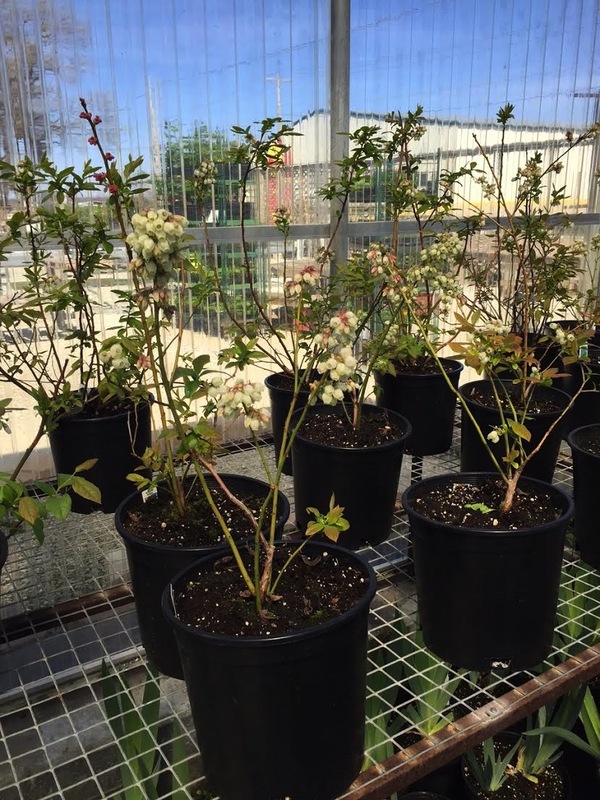 Fruit trees and plants are not available for shipping to our wholesale customers.